Timothy D. Cook is Apple’s chief operating officer and reports to Apple’s CEO. 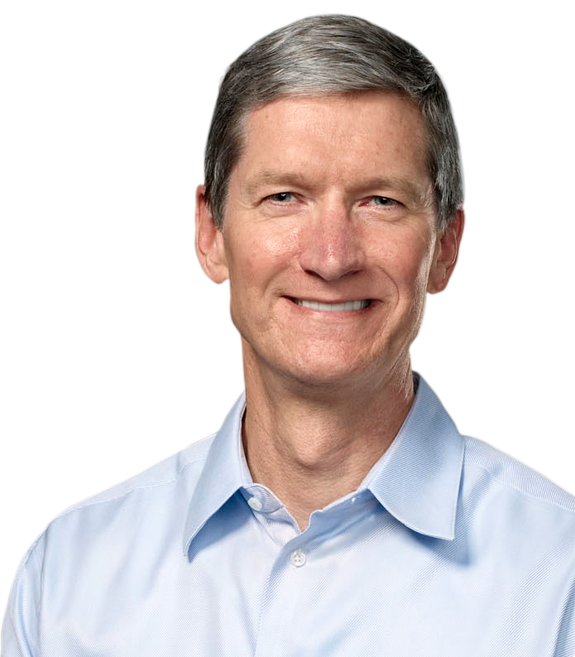 Cook is responsible for all of the company’s worldwide sales and operations, including end-to-end management of Apple’s supply chain, sales activities, and service and support in all markets and countries. He also heads Apple’s Macintosh division and plays a key role in the continued development of strategic reseller and supplier relationships, ensuring flexibility in response to an increasingly demanding marketplace. 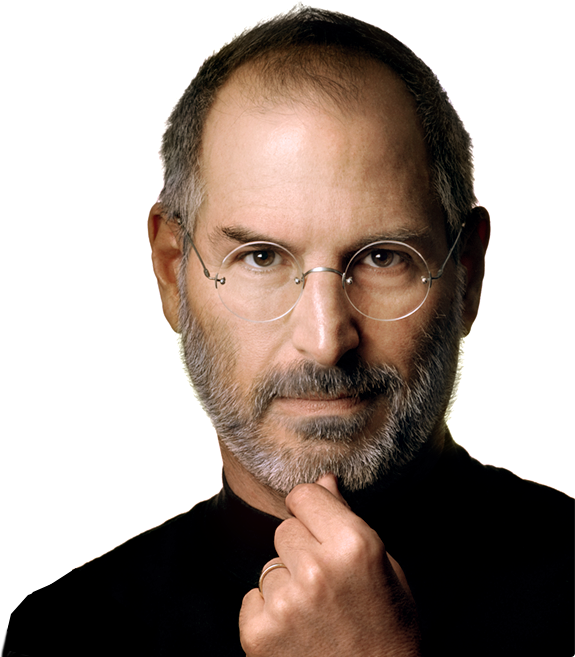 Before joining Apple, Cook was vice president of Corporate Materials for Compaq and was responsible for procuring and managing all of Compaq’s product inventory. Previous to his work at Compaq, Cook was the chief operating officer of the Reseller Division at Intelligent Electronics. Cook also spent 12 years with IBM, most recently as director of North American Fulfillment where he led manufacturing and distribution functions for IBM’s Personal Computer Company in North and Latin America. Cook earned an M.B.A. from Duke University, where he was a Fuqua Scholar, and a Bachelor of Science degree in Industrial Engineering from Auburn University.